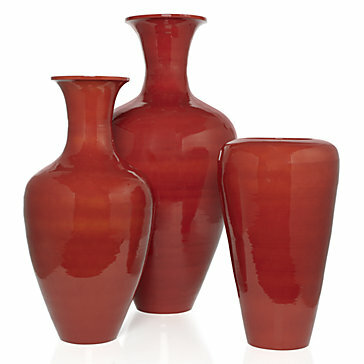 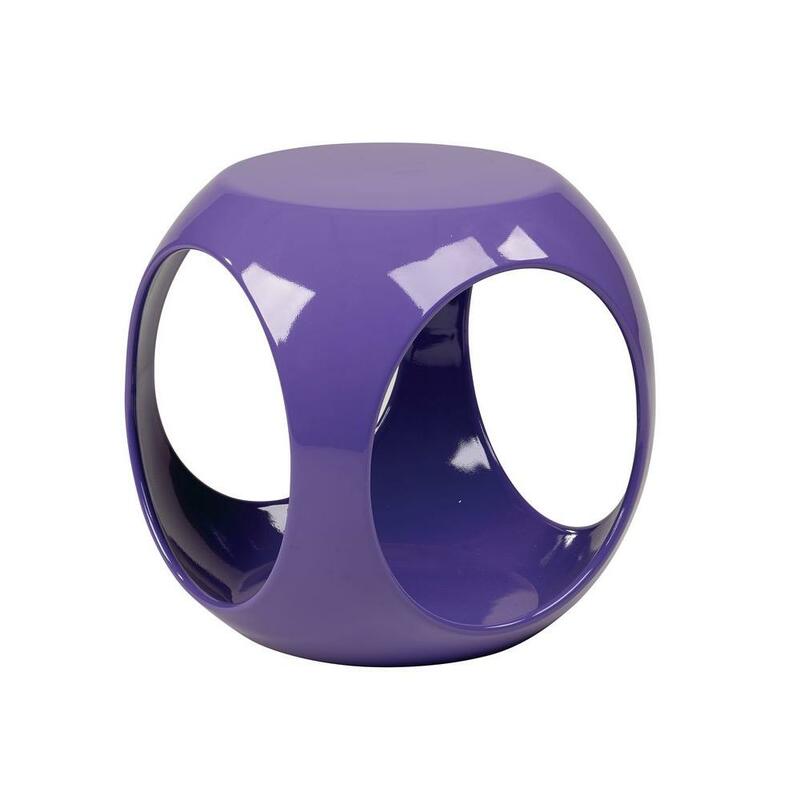 We have added the new Circa Ball to our accessories collection. 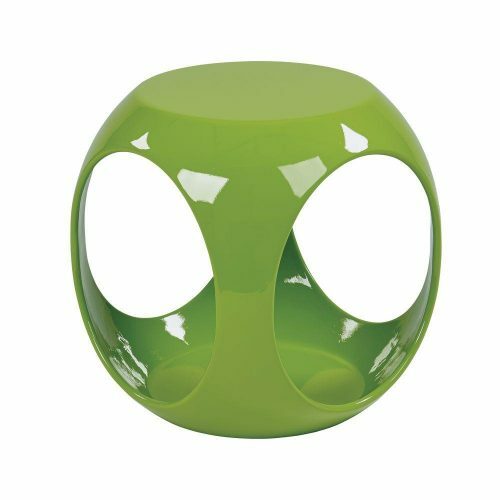 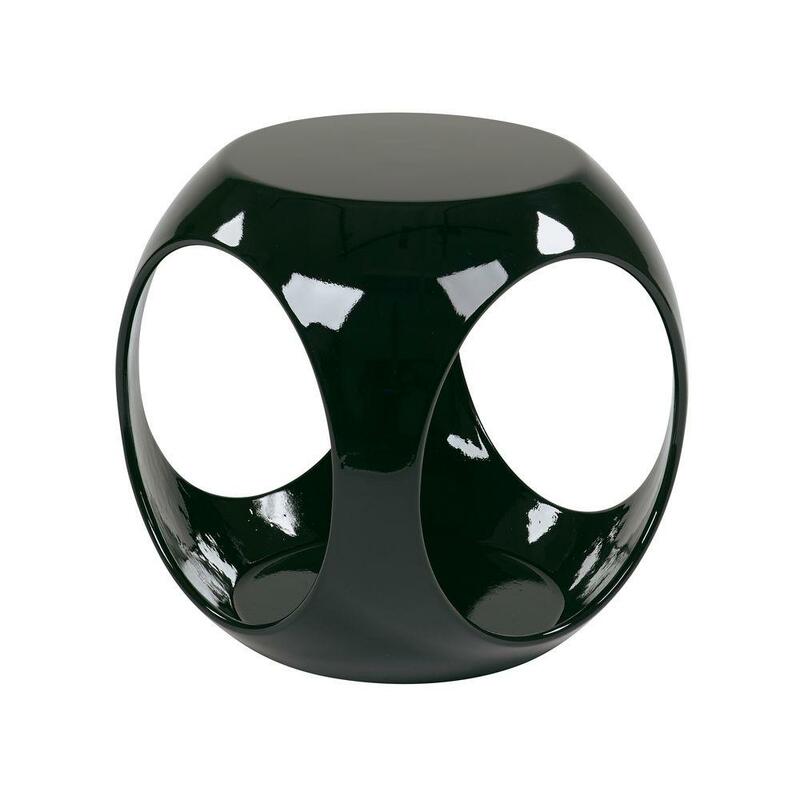 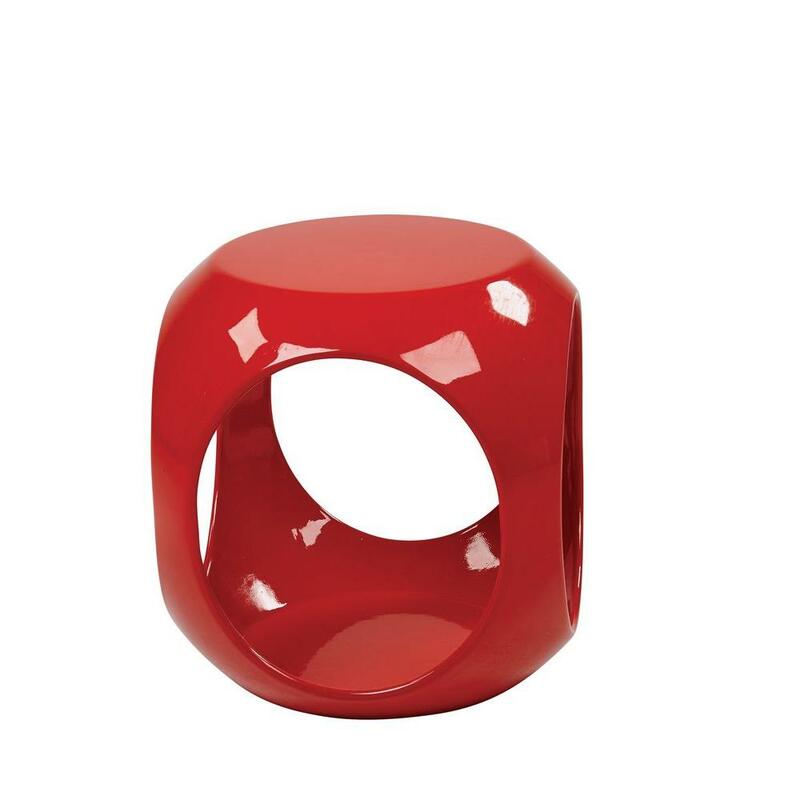 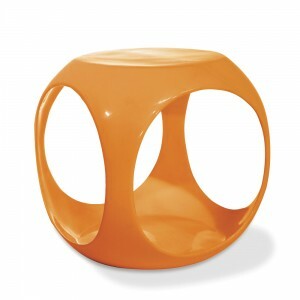 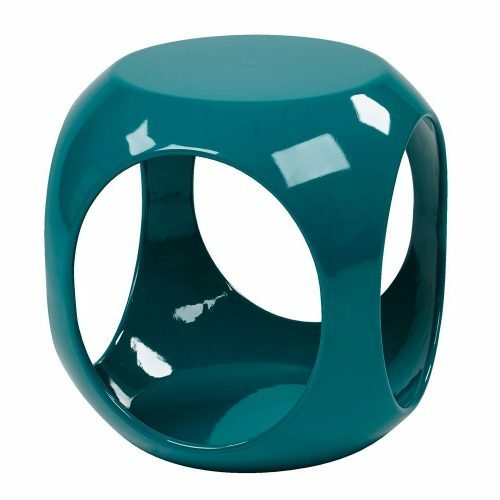 Use it as a stool, side table or simply accessory, our fiberglass Circa ball is fun and versatile and strong enough to handle it all. 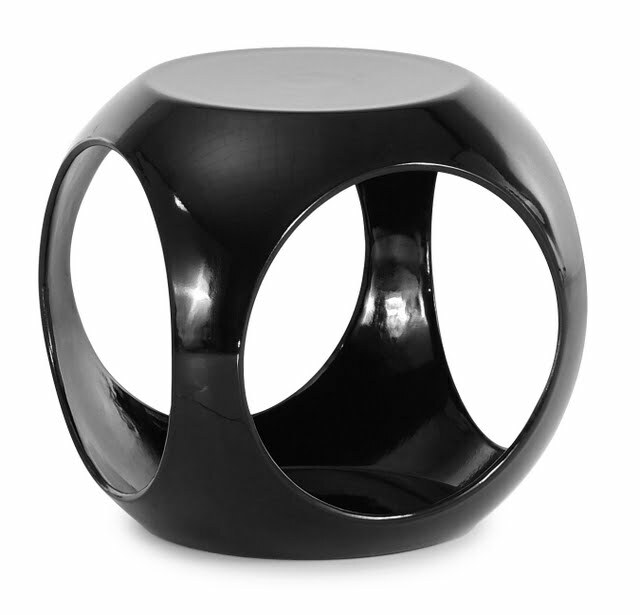 Comes in both white and black.